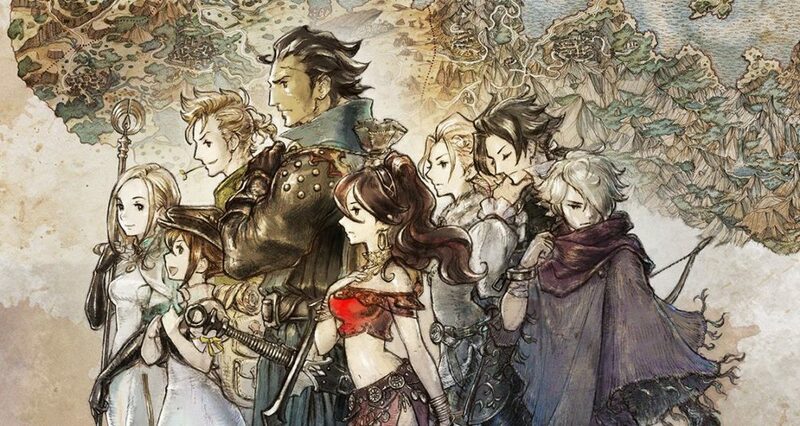 Before we delve into this piece, allow me to preface exactly how I feel about Octopath Traveler. To put it simply, I adore it. As a devout follower of traditional turn-based JRPGs, I have watched with sadness as the style I love has slipped away into obscurity; the Final Fantasy series has all but abandoned us in favor of a live combat system, with Final Fantasy XV more closely resembling Kingdom Hearts than its predecessors, and the revelation that Final Fantasy VII – the magnum opus of the genre – won’t be maintaining its roots in the eventual remaster. 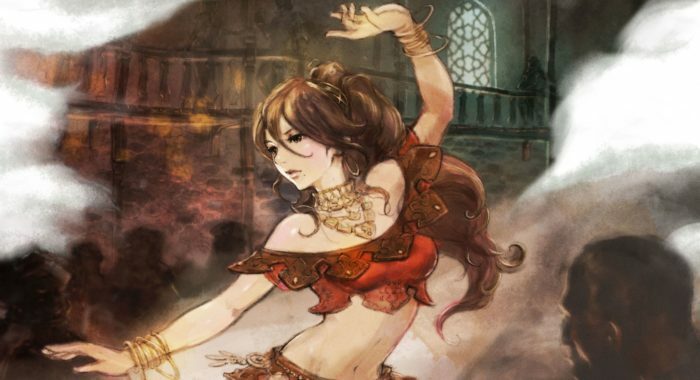 Octopath Traveler is a much-needed injection of turn-based bliss; recognition that the old ways are not dead, brought to us by Square Enix, no less, the company that innovated the principles to begin with. There’s a reason why Octopath has scored so highly with critics, and indeed, the Twinfinite review reflected this opinion. I strongly recommend you read my colleague’s piece before you continue, as it closely mirrors my own; this game is enjoyable, infectious, and innovative, but its ambition is a double-edged sword, and unwittingly creates its biggest flaw. My experience began with the demo version, and the apothecary Alfyn. I labored for quite some time on who I should commence the journey with, unclear at the time what limitations my choice would have on the game longterm, and wanting to opt for a character that really resonated with me. In the end, I decided on Alfyn for his unique character class, and because I am a shameless Fullmetal Alchemist fanboy. We all have our reasons. I quickly grew engrossed with the character for his laidback, yet passionate demeanor. His past, his relationship with the people around him, his indelible bumpkin charm. I was deeply satisfied with him as my protagonist, and I reveled in the idea that my experiences would only be paralleled by a handful of other players: as aforementioned, Octopath’s design allows you to start with whomsoever you desire, and moreover, you can recruit the other party members in whatever order you see fit; my playthrough feels exclusive to me, in this sense, as others who started with Alfyn could have feasibly ambled in a different direction. After doing his service to the town, the humble healer left for greater things, eventually ending up in the harsh desert terrain surrounding Sunshade. He soon bumped into Primrose, the aloof dancer of a mysterious origin, and learned of the tragedy that had befallen her. Ingeniously, I was given the option whether I wanted to further explore this backstory, or whether I wanted to recruit her immediately and progress with my peregrination. The pair braved the nearby catacombs, chasing after a man from Primrose’s past, before finally arriving at a clearing, where a cutscene started. There, Primrose encountered her enemies, bravely standing in the face of danger, outnumbered and afraid. However, Alfyn was inexplicably, painfully, and infuriatingly absent. As though he didn’t exist at all. It wasn’t until the subsequent battle that he resurfaced, seemingly oblivious to what had just transpired. What’s your issue, Alfyn? Did you take a detour or something? Some help you turned out to be. 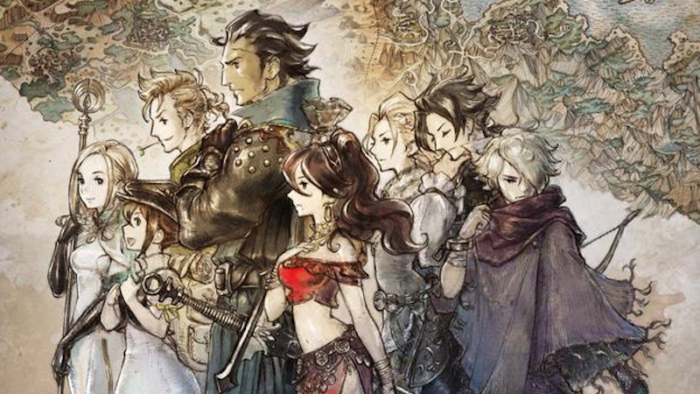 Octopath Traveler’s cast is much less than the sum of its parts. Individually, the roster is likable and intriguing. Some traipse around your typical JRPG stereotypes, but regardless of this, you care about them. You associate with them. Based on the merits of their introductory chapters, many of them have personalities that could rival some of Square Enix’s most iconic heroes. But once you have completed their chapter, they slip into anonymity, operating like some kind of automaton until you attempt the next stage of their plot. I craved interaction, and it only grew more desperate as I added more allies to my squadron. Why wouldn’t Primrose be able to offer sympathy to Olberic’s similar history of loss? Shouldn’t the inquisitive Tressa have hundreds of questions about the equipment her teammates wielded? The progression of the storyline felt clunky and disjointed; as Zhiqing put it, ‘having to go through what is essentially the beginning roots of a JRPG seven times over can feel like a slog’. Think back to your most cherished RPGs, and recall how engrossed you were with the characters that dwelled within it. Could you imagine the hothead Barret Wallace suddenly turning mute once his contributions had been fulfilled? Quite the contrary; even when he was inconsequential to the plot, if he was in your party, he would spout all kinds of colorful language at the situation unfolding before your eyes. He felt alive, vulnerable, human. Octopath Traveler strips these characters of those factors shortly after they have set foot on their adventure, and it’s a crying shame. Admittedly, certain liberties have to be taken, due to the game’s structure. As there is no telling who you will have in your party at each juncture, specific interactions are nigh impossible. Alfyn can’t have an opinion that will influence Primrose’s actions, because there is a strong probability that he won’t be there at the time (especially because I’m getting the vibe that I’m the only one who actually started with Alfyn). But there is a simple solution that helps satiate this urge for character, and it is something that has been present in countless JRPGs up to this point. In Paper Mario, your singular ally is often dependent on the ability you will need to implement at that moment, and as such, their voice is also fairly muted as you progress through the story. However, they will pipe up from time to time, reminding us that they also play a part in your adventure. There are even contextual examples; such as having Kooper with you when you interact with his idol, the eccentric archaeologist Kolorado. 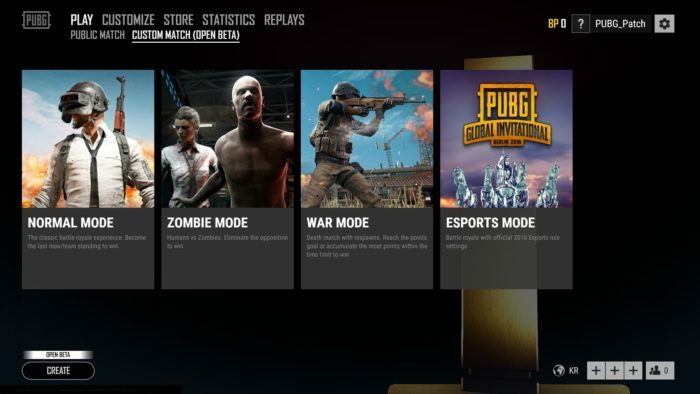 Their discussion is brief, and doesn’t change a single factor of your gameplay experience. But it reinforces the significance of the character, and in a genre where storytelling is of utmost importance, this is key to creating a memorable game. 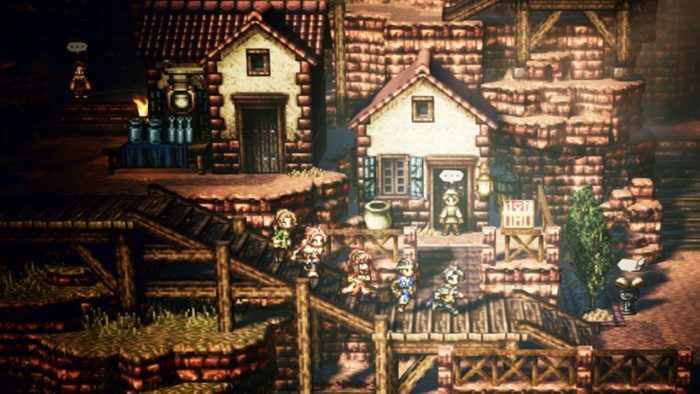 All it would take is the occasional quip from a member of your party to help build the lore of Octopath Traveler. Something that would even make you tempted to soft reset, eager to see what somebody else might say. 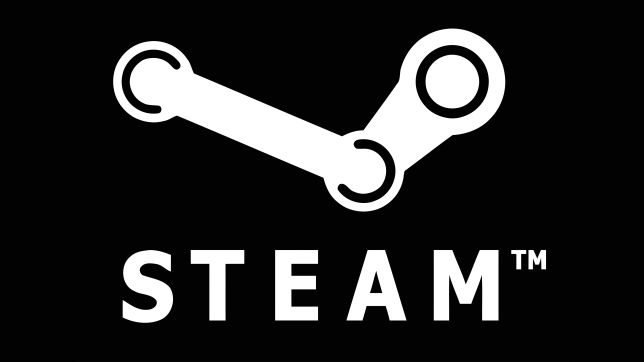 It may seem superfluous, and in the broader sense, it probably is, but there is a level of trepidation to this game in growing attached to anyone, because you’re well aware that in time, they will become obsolete to the plot. Sometimes, a character needs to be alone in order to properly tell their tale, and that’s fine. Simply add some sort of a reason, something so minuscule as them stoically requesting that they ‘go it alone from here,’ and your team feels like a unit, rather than eight specters operating in conjunction with one another. When Olberic confronts a group of brigands who mock his boldness for taking them all on by himself, only for the other party members to materialize out of thin air once the battle begins, it feels cheap. Not like something you’d expect from a AAA developer. 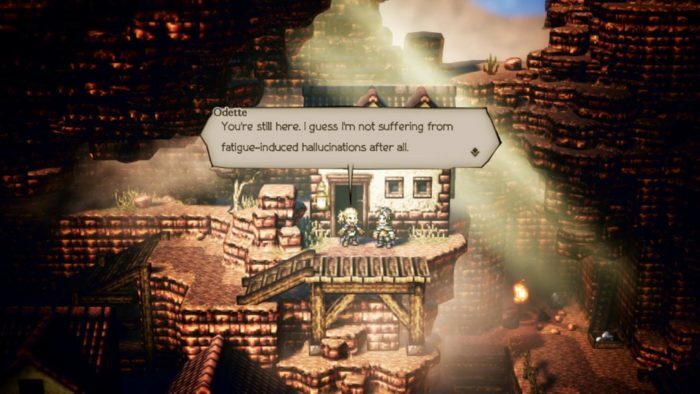 All it takes is a quick scan around the web to reveal that this sentiment has been echoed by nearly everyone else who played Octopath Traveler. Even the reviews that lavish the game with praise add the caveat that its lack of a cohesive narrative can be jarring and tiresome. Enter a town, enlist a new party member, brave a dungeon, fight a boss, repeat. Your benevolent heroes devolve into disinterested mercenaries who are only there to further their own agendas, and the freedom of which you traverse the map doesn’t reflect a damned thing, outside of battles. It isn’t so much a chronicle as an anthology, and you ponder why they even joined you in the first place. As you move deeper into Octopath Traveler, you will be given the option to prompt characters for discussion, and it is akin to a nourishing drop of water in the desert. These pieces of banter are exactly as they should be, and you finally get to learn more about how the party feels about one another, but it doesn’t discount their unavailability at other times. You just end up wanting more than you’re ever given. While I’ve been playing Octopath Traveler, I have been invested, thanks to its rewarding combat system, and for the snippets of storytelling that I have been gifted with. But once I have put it down, will any of these characters stay with me? Will I compare them to the greats of yesteryear, who each had their own hopes, dreams and ambitions? Sadly, I doubt I will. And all it would have taken was for Alfyn to say something so trivial as ‘gosh’ as he watched matters unfold. Alas, he chose instead to steal away into the night, revealing only the truth that he was actually a lackluster partner in times of crisis. Not a hero. Not even a friend. Scarcely anything at all. And yet, we’re supposed to care.